Hey everyone! 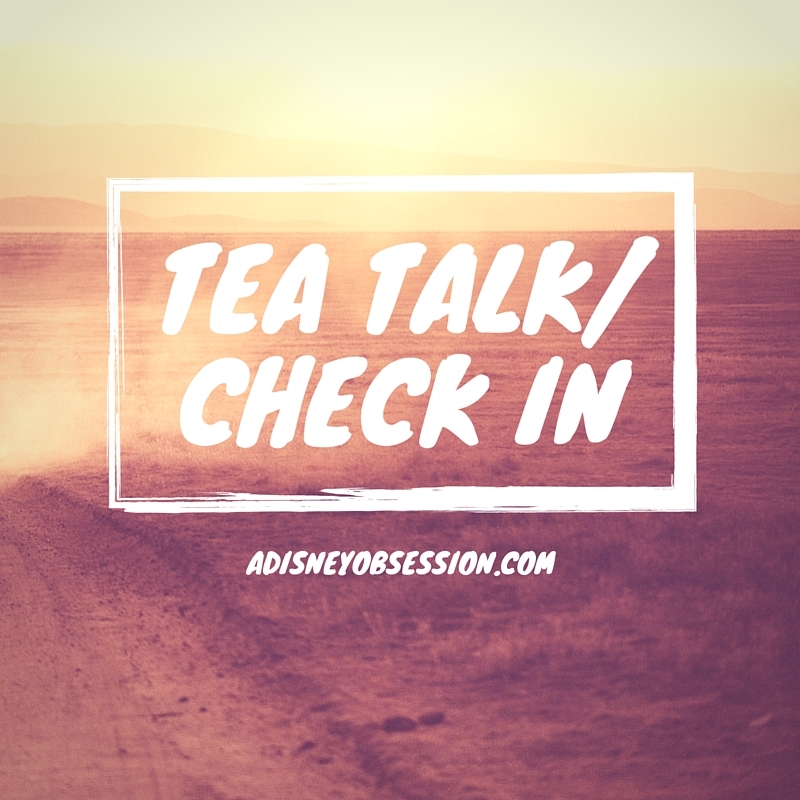 I have been wanting to do a bit of a casual/housekeeping/ check in post for a while, and I figured sitting down with a cup of tea while I wrote this was the perfect way to start. I welcome you to grab a drink while you read…. got it yet? Perfect. Let’s sip away. First of all, can you believe this blog has been up for over 9 months? Where does the time go?! 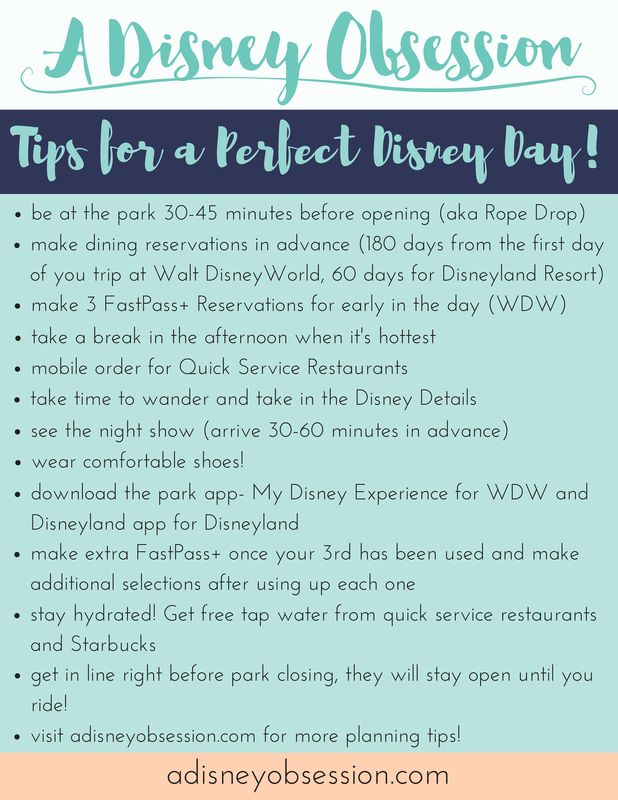 When I started this blog, I started it as a resource for Disney enthusiasts, to help people who are planning Disney vacations, and to share my crazy amount of knowledge about Disney. Since I decided I wanted to start a blog, I have read so much about blogging, growing traffic, you name it. A lot of other bloggers (who blog about blogging) say that you shouldn’t blog about you, because who cares? That was one of the reasons I felt I should blog about Disney primarily, and maybe throw in the odd personal post. As I’ve been blogging for many months now, I can see where I want the blog to be, and it’s shifting a bit. You may have noticed that the number of Disney posts has gone down, and the number of “personal” posts has gone up. 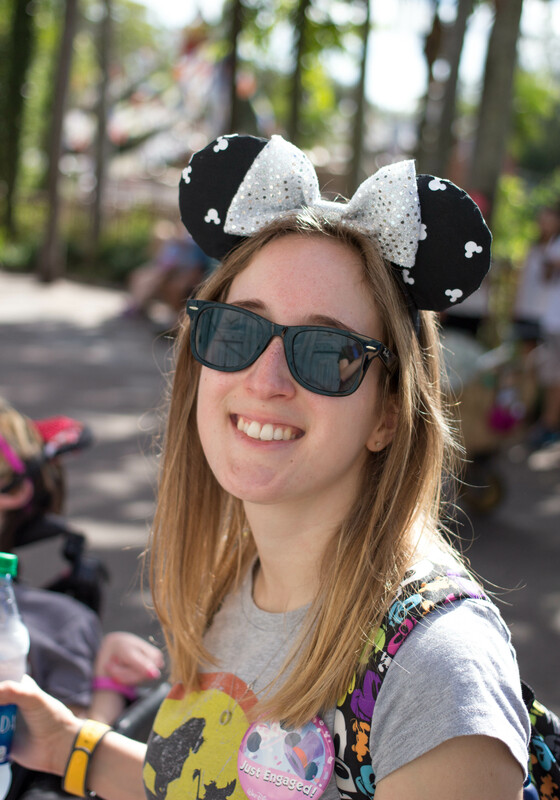 I created this blog with the intention of sharing as well as Disney things, but it took a while for me to feel comfortable sharing more about myself, and finding my groove in blogging. When the blog first launched, you may have noticed that tagline: My Life, My Adventures, My Love of Disney and think “she’s only talking about Disney, why does she have that other stuff in there?”. Well, I’ve been thinking about it for that long, and now I’m happy with where I am and where the blog is going. Even with the addition of personal posts, that is in no way the only thing I will be blogging about. I still have a lot of Disney knowledge to share, it’s just going to be a little more spread out. Obviously Disney is still a very large part of my life, and that’s not going to change anytime soon. Expect a lot of Disney content after my next trip especially, because I have lots of plans! You would be surprised with how many ideas I have, and lack of pictures from my last trip (even though I took thousands of pictures, and had no idea I was going to start a blog in which I needed those pictures). It’s hard to write specific posts about things that you didn’t take any pictures of and post it on a blog where you only use personal pictures! Let’s just say after my next trip I should be more prepared! You may have also noticed that I started a YouTube channel, which I have thought about for a while. It gives me another way to share, and it’s nice to change it up a bit. When I started the channel I wasn’t quite sure how often I was going to put videos up, but now that I’ve scheduled posts for the next few months, I created a goal. The goal is to post two videos a month, but with co-ordinating blog posts as well. So, if you don’t love the videos, there is still blog content for you. And with the videos, you might also get to know me a little better! I’ve already learned so much in the four videos I’ve posted, and I can’t wait to keep learning. You may have also noticed that there are some affiliate links on the blog now. I want to be as open as possible, so I will always put a disclaimer in the posts with affiliate links. The links are only on items that I personally have bought, and enjoyed. These links don’t cost you anything by clicking, and I receive a very small commission if you purchase by using the links. Blogging takes up a lot of time, and I really enjoy doing it, but making a (very) small amount of money for all the time I put in would be a nice benefit. That is not to say that I’m trying to get rich or anything, and I definitely am only writing this blog because I enjoy it. I hope that being open about it helps you to understand where I am coming from. I in no way want to make you think that I am trying to take advantage of your readership, because I appreciate it so much! I do hope that you are enjoying what is here on A Disney Obsession, and I hope you like where it is heading. I really enjoy having this little space of the internet, and sharing my life with you. Thank you so much for joining me on this journey! Now here is where you come in! Please let me know in the comments what you enjoy (or don’t enjoy). It is very hard to gauge what people like just by numbers, so I want to hear from you! Please let me know if there is anything you would like to see on the blog, or in videos! More videos? Behind the scenes things? More Disney? More about me? Seriously, I want to know! Hi friends! This week I have another unboxing for you! This is the other subscription box I receive every month. From the title of the post, you may be able to guess what it’s called, the Planner Addict Box! 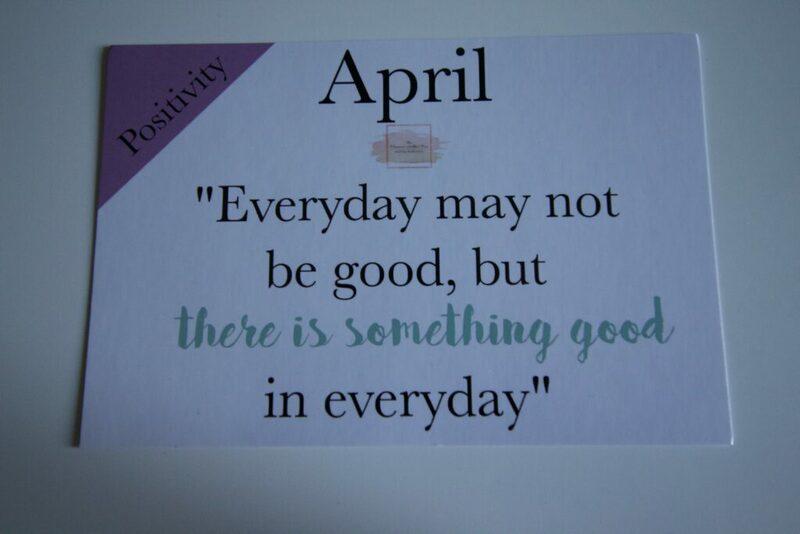 As I shared in this post I love my Erin Condren life planner, and I also love decorating it each week. Check out the video below for all of the goodies included in this month’s box! The box costs just over $30 including shipping to Canada. Here is everything that was included in the box with links! The notepad, pen, and lanyard were all supplied from The Planner Addict Box, with the lanyard being a special anniversary bonus! Chic Planner Shop designed a beautiful sticker sheet just for this month’s box. The adorable flag stick notes are from Freckled Fawn, and they go perfectly with the April colour scheme! They also make the cute arrow paperclips, which I can’t wait to use! I love the Washi Tape that was included in this month’s box, unfortunately I could not find a link to share. Soda Pop Studio created the other sticker page, complete with lots of stickers for checklists. I love lists, so I will be sure to use those stickers! Jenn Henson Designs included the beautiful bow paperclip, which I can’t wait to use to keep track of where I am in my planner! I love the colour and will definitely be using it for a while. Wonka included the delicious Laffy Taffy, and I love how every box comes with a little something sweet! If you are interested in getting your own Planner Addict Box, click here! Check out the Erin Condren Life Planners here. Do you have any subscription boxes? Let me know in the comments! Happy Spring everyone! 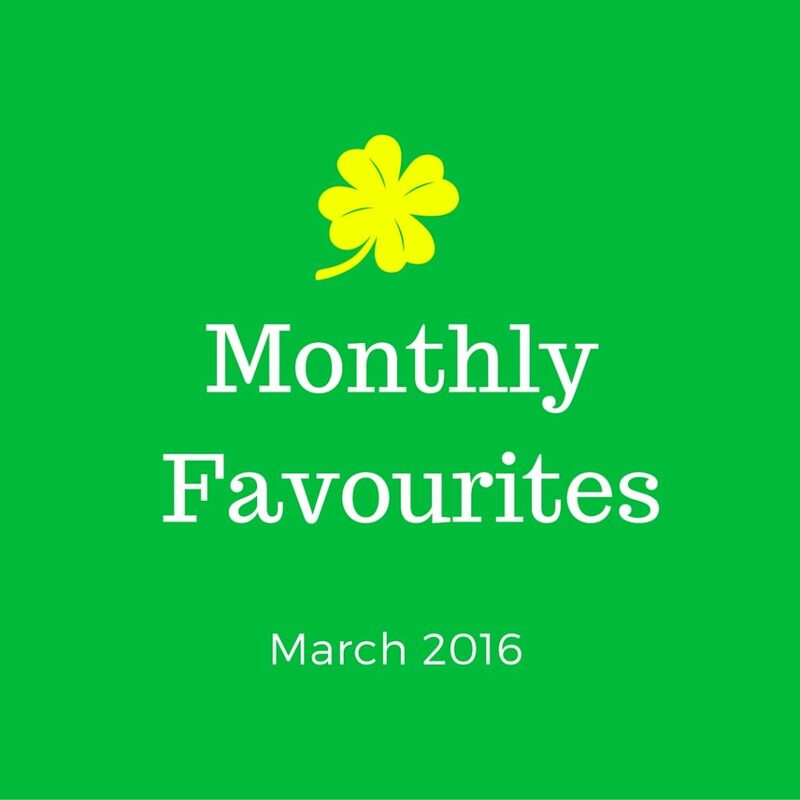 I can’t believe it’s already monthly favourites time! I’m happy to share some of my favourite things from the past month, from entertainment, clothing, beauty, and anything in between. Let’s get started! James Bay– Ethan put his music on one morning and I’d heard him on the radio a little, and I kept finding myself putting his music on. He has a beautiful voice that reminds me of James Morrison, and sound that is just so pleasing to the ears. Disney Parks Background Music– If you like Disney as much as I do you know how much you miss the parks in between trips. Something that has helped me (this month at least lol) is playlists on YouTube. There’s something about the background music that just makes me feel like I’m there. it’s one of my favourite details of the park, and when I’m listening to the music at home, I can’t wait until the next time I’m hearing it in person at the parks. Fuller House- I’m sure anyone who wanted to watch this already has, and I’m definitely taking my time watching it! Because there are only 13 episodes and it will probably be a year before the next season is up, I wanted to watch it slowly. I also have a low attention span so I have trouble binge-watching shows. Survivor- The newest season of Survivor is in full swing, and I’m enjoying it! Survivor is one of the only shows I watch religiously (only talking is allowed at commercials) and I’ve been watching it as long as I can remember! Pitch Perfect 2- I watched this movie a few weeks ago, and it is still as funny as it was when I saw it in theatres! If you watched or read last month’s favourites, I finished Harry Potter and the Goblet of Fire this month! Sharing what I’m reading has definitely motivated me to read more, so I hope to share a new read next month, stay tuned! I am also now on Season 5 of Gilmore Girls (my favourite episode is “We Got Us a Pippi Virgin”), and Ethan and I are now on Season 4 of Suits. Almay Liquid Lip Balm in Cantaloupe Cream- I’ve bought two of these and like how they add a little bit of colour, and keep my lips hydrated for hours. Smashbox Full Exposure Travel Palette– I bought the travel size version of this palette, and am really enjoying it! I like that is has the same shades with and without shimmer, and have to say the price was right! I don’t wear eye shadow every day, but I found myself wearing it quite a bit in march! David’s Tea kit– I actually got this for Christmas as a Secret Santa/Gift Exchange gift. I had been thinking about getting some tea and liked the kit that I could try a bunch of different varieties and then upsize the ones I liked. It’s very relaxing to sit down with a hot cup of tea! Tea mug– I saw this mug and knew I had to have it. I love puns, and only drink my tea in this. Special K Pastry Crisps- I usually have these with my lunch and the cookies and creme are my favourite. They taste like Pop Tarts! I usually but the assorted pack from Costco, which lasts a while. Fibre One bars- I recently discovered these and fell in love. I don’t want anyone else eating these so I stocked up! They aren’t like a normal granola bar, they are made with the puffed grain cereal and are delicious! They get me through the last few hours of my work day. What did you enjoy in March? I’d love to know! If you’d like to share, let me know in the comments!